Taking possession of your new home is often something that generates a little nervous tension. 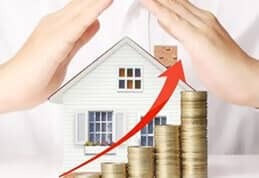 That’s completely understandable and the point at which you legally take possession (as opposed to moving in) can vary depending upon the particular details of your purchase contract. Here are a few tips that may prove helpful though of course these will differ if you are moving into rental property. Be clear with the vendors as to exactly when and under what circumstances you will be formally taking possession. It’s not unknown for people to arrive at the door with their belongings, only to find the ex-owners are still in residence! It’s a smart idea to make sure that there is a clause in the contract clearly stipulating that a property must be in the same condition upon your entry as it was at the time you legally took possession. It’s rare and perhaps illegal but by no means unknown for ex-owners to strip things out of the property after formal acceptance and before the new buyers move in. 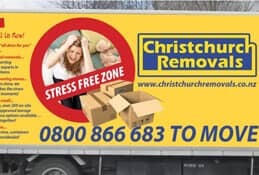 To reduce your stress levels, try to arrange a formal ‘taking possession’ handover in advance of your household goods actually arriving on the doorstep. 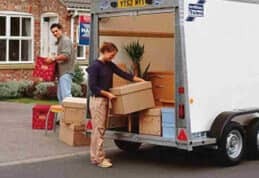 If you can’t, ask your removals team to wait for a few minutes whilst you go around the empty property and fully inspect it to ensure that all is as you expected it to be. 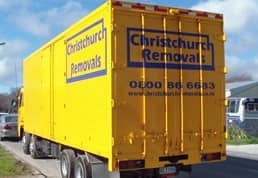 In terms of a house relocation, Christchurch Removals won’t mind a brief pause while you look around. 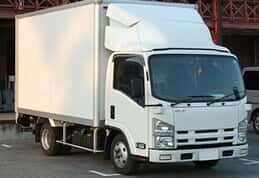 We can’t stress enough that problems at this stage in a house move are highly unusual but it’s worth taking time to try and cover off any such possibilities. If you have any issues you should notify your solicitor immediately and seek advice rather than simply go ahead and say nothing until later on. That’s because it can sometimes be much more difficult to obtain redress after you have legally taken possession.